Award winning Australian owned property developer! *Building image on the web page is an artist photo montage of some of Central Equity's previously completed projects. 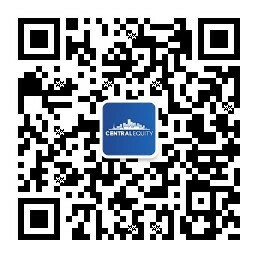 页面上使用的图片为 Central Equity (澳洲中正) 部分已竣工项目的集合展示图 (建筑实景照片集合). © 2019 Central Equity (澳洲中正) 版权所有.